The Arab Reporters for Investigative Journalism (ARIJ) celebrated its 10th anniversary gathering participants from nine countries in the capital of Jordan, Amman. 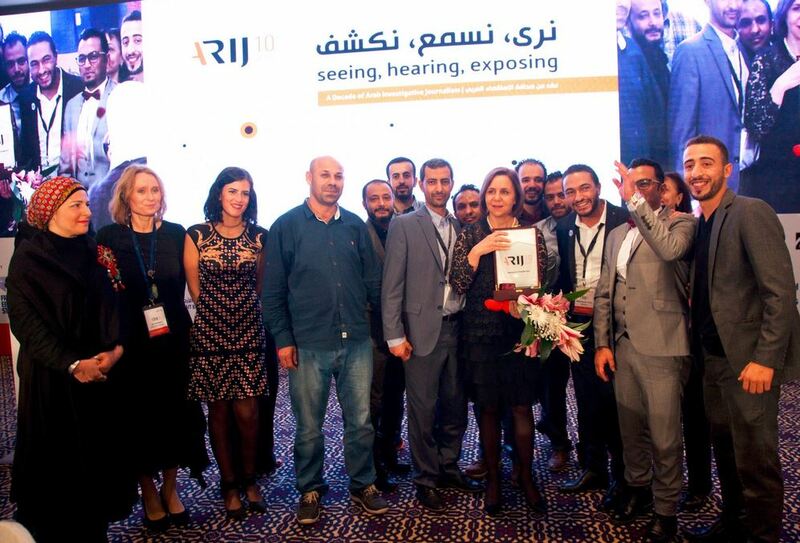 More than 300 Arab and international investigative editors, journalists, trainers, academics and media students attended the ARIJ Annual Network Forum held under the theme “ARIJ: a Decade of Investigating the Arab world: Seeing, Hearing, Exposing”. The Media Diversity Institute (MDI) representative Mourad Sellami also attended the event in Jordan presenting the Dune Voices multimedia platform that brings stories from marginalised communities from the Sahara region. Sellami met with ARIJ Executive Director Rana Sabbagh to discuss potential collaboration in countries such as Morocco, Algeria, Mauritania and Sudan. Hate Speech and Hate Spin - How to Counter it? “Take a stand against hate speech. Never report it neutrally” – this is professor Cherian George’s message to the media. 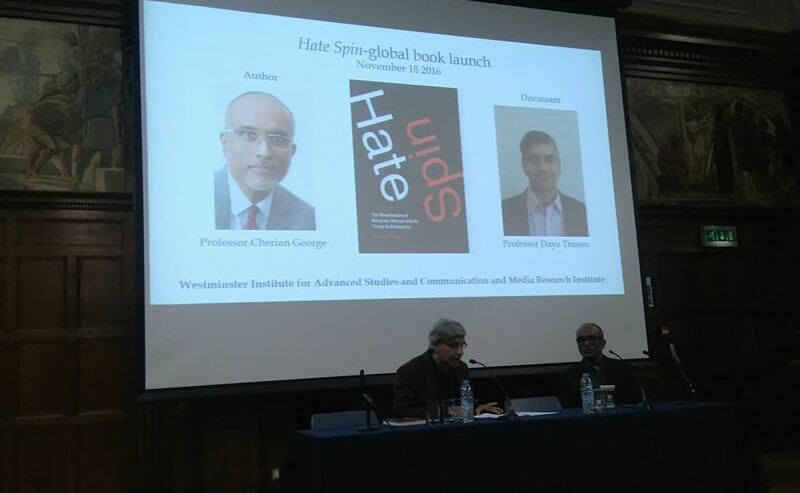 At the launch of his new book Hate Spin: The Manufacture of Religious Offense and its Threat to Democracy, George argued political and civic responses are required in order to develop and maintain a culture of tolerance and openness to others. Further, he asserted that legal restrictions are often ineffective and should be a last resort in open societies. "What is the most needed are equal rights and discrimination laws," believes George. His new book was launched during the Inter Faith Week in the UK that aims to enable greater interaction between people of different backgrounds. It also celebrates diversity and interfaith dialogue, as well as understanding between people of different religious and non-religious beliefs. 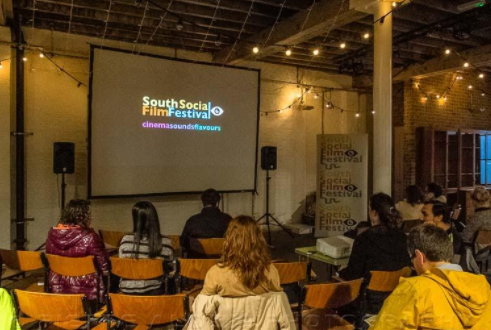 South Social Film Festival is not an ordinary festival. Its focus is on independent international cinema by not only screening various films from around the world, but also by playing music and serving food from the country of the film. The festival is celebrating its first anniversary on 27 November at the Cinema Museum in London. 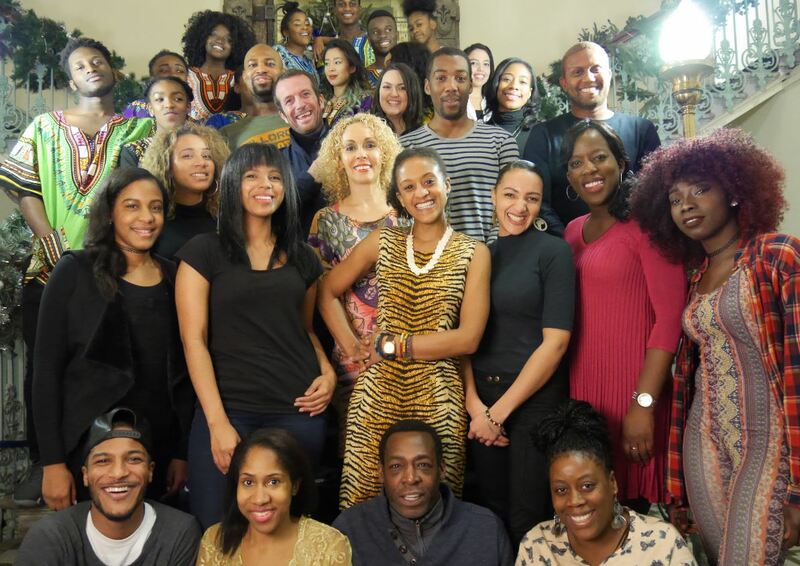 South Social Film Festival celebrates diversity of communities by giving the independent, international cinema a home in South London to encourage a fair representation of different cultures, voices and stories. This is a not-for-profit film festival. 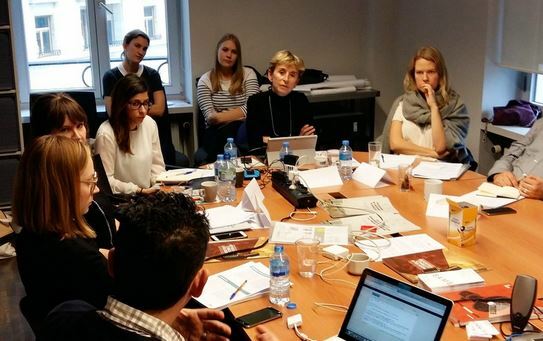 The Media Diversity Institute (MDI) Executive Director Milica Pesic moderated a workshop for journalists on how to reporton issues related to migration, asylum seekers and refugees, as well as how to cover the conflict in Syria. More than 20 journalists around Europe debated what are the ways to represent refugees and asylum seekers and how to do versatile, ethical journalism on Syria. The workshop was held in Brussels on 24 October and was organised by The Finnish Institute in London, The Finnish Cultural Institute for the Benelux and Felm, in collaboration with The European Federation of Journalists.